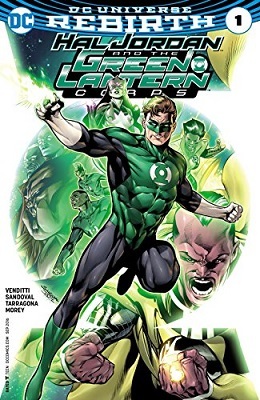 This book is in Hal Jordan and the Green Lantern Corps: Rebirth (2016 Series). 'ZOD'S WILL' finale! 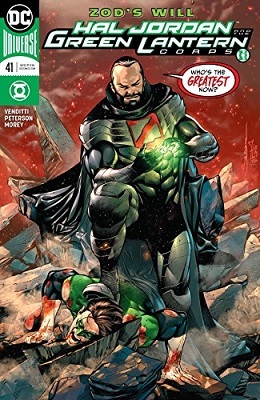 It's Hal versus Zod in a one-on-one brawl for the fate of the Corps. 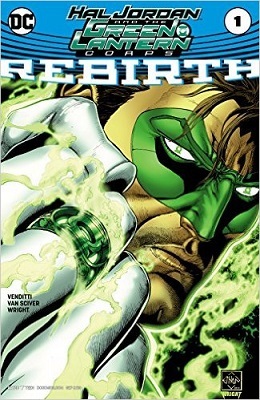 How can the greatest Green Lantern of all stand against the might of the ruthless general from Krypton?